New book calls Google, Facebook, Amazon, and six more tech giants “the new gods of A.I.” who are “short-changing our futures to reap immediate financial gain”. We like to think that we are in control of the future of “artificial” intelligence. The reality, though, is that we—the everyday people whose data powers AI—aren’t actually in control of anything. When, for example, we speak with Alexa, we contribute that data to a system we can’t see and have no input into—one largely free from regulation or oversight. 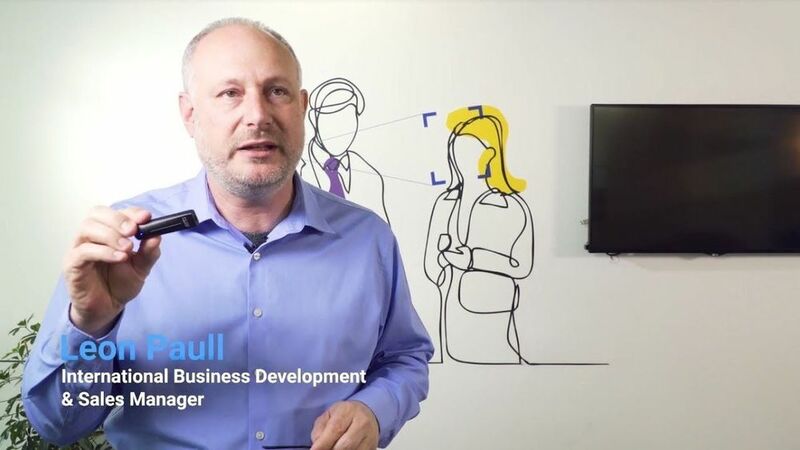 The big nine corporations—Amazon, Google, Facebook, Tencent, Baidu, Alibaba, Microsoft, IBM and Apple—are the new gods of AI and are short-changing our futures to reap immediate financial gain. Chinese space has been a very hot topic in recent years. Other than the impressive space exploration missions (Tiangong, Chang’e…), the interest for China is also due to the recent opening up of this industry to private investments, which has led to a leap in the number of space start-ups. These start-ups, supported by venture capital heavy-weights are covering the entire space industrial chain: launchers, satellite platforms, satellite subsystems, satellite services, ground segment, etc. The number of space start-ups on the other hand, is a debated question. 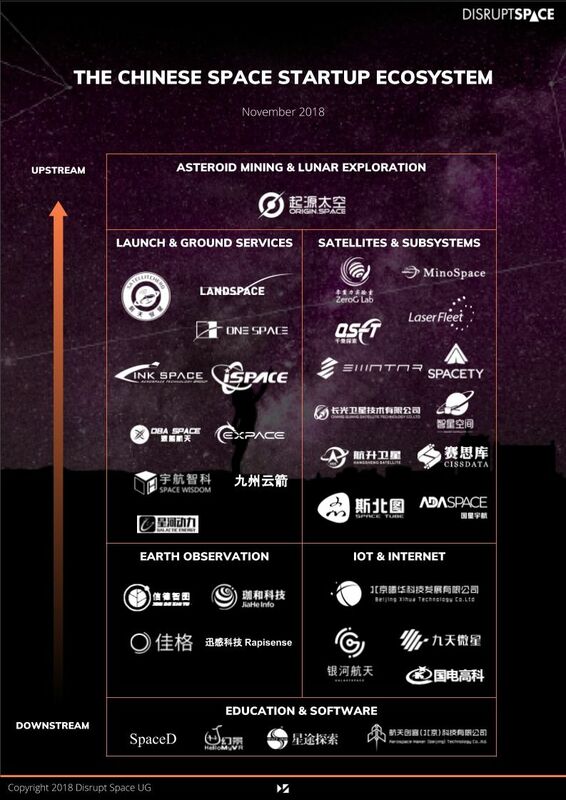 Chen Lan estimated in November 2018 that there were over 100 Chinese space start-ups . FutureAerospace, a Beijing-based think-tank, sets the number at around 60, at the same period . Other space watchers have suggested 80 such as in . However, how this count is made is rarely detailed (how do we define a “NewSpace company”? ), and very few lists are available at the time of writing, if any. 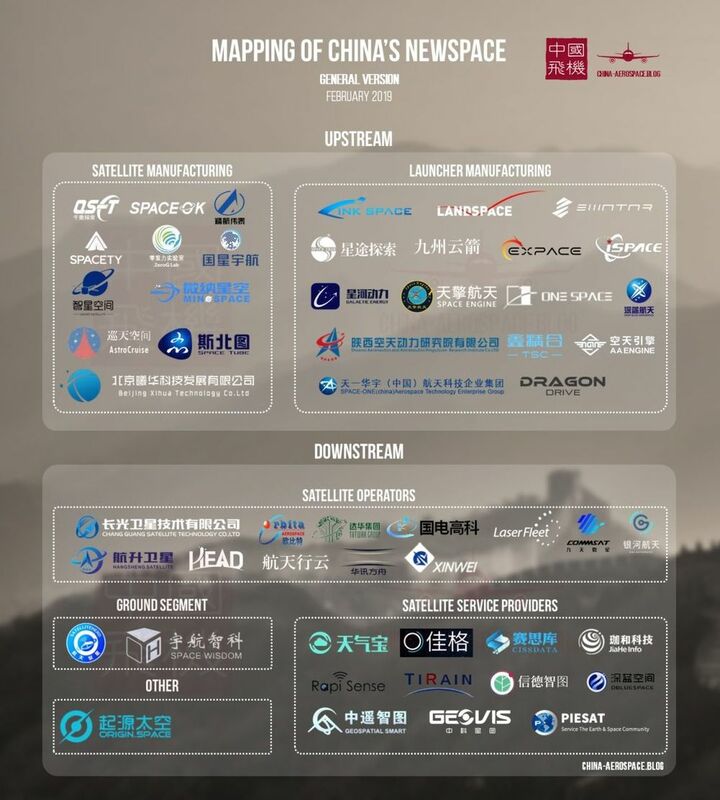 Up to now, only Disrupt Space, a start-up which plans to build a global space entrepreneurial community, has undertaken the establishment of a list, which sets the count at 35 Chinese space start-ups (see map below). Regions Financial Corporation has barred its customers from purchasing cryptocurrencies such as bitcoin. 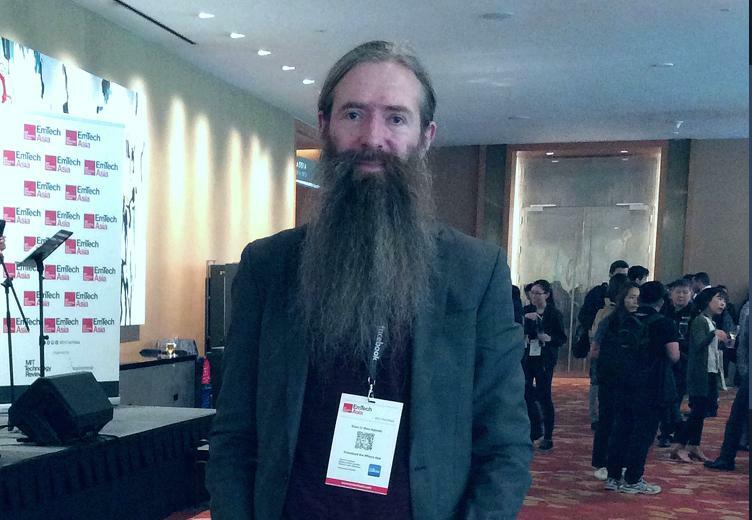 “If I can bring forward the defeat of aging even one day, I would have saved the lives of 110,000 people.” – Dr. Aubrey de Grey at EmTech Asia 2019. The age-old quest for immortality was largely confined to the myths and legends of past civilizations until about just two decades back when telomerase, the active component for the gene that confers immortality to cells was successfully isolated in a science laboratory. That turned the tide on the entire conversation from whether aging could be treated, to how it could be treated. Since then it has spawned a whole new medical field – ‘healthspan’ – where scientific research is conducted with the aim of extending healthy human lives for as long as hundreds and thousands of years, if not outright immortality. It is not surprising that the intensive research into anti-aging technologies has attracted financial backing from those who are interested in technological progress – the tech community, the likes of Google and even cryptocurrency tycoons such as Ethereum Founder, Vitalik Buterin, who donated $2.4 million worth of ether to the nonprofit foundation SENS Research Foundation, of which Dr Aubrey de Grey is the Chief Science Officer. One of the birthplaces of artificial intelligence, MIT, has announced a bold plan to reshape its academic program around the technology. 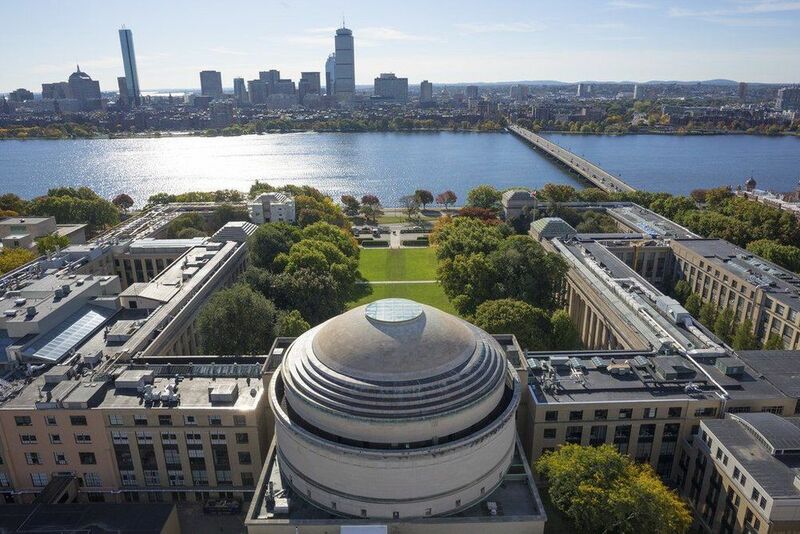 With $1 billion in funding, MIT will create a new college that combines AI, machine learning, and data science with other academic disciplines. It is the largest financial investment in AI by any US academic institution to date. New school: The new college of computing is being built with $350 million in funding from Stephen A. Schwarzman, the CEO and cofounder of Blackstone, a private equity firm. Schwarzman has already donated billions to other institutions for studying issues related to AI. MIT’s new Stephen A. Schwarzman College of Computing will create 50 new faculty positions and numerous fellowships for graduate students. The school will open next September and will be housed in existing buildings at MIT before moving to its own space, expected in 2022. What If Google and the Government Merged? My colleague Conor Sen recently made a bold prediction: Government will be the driver of the U.S. economy in coming decades. The era of Silicon Valley will end, supplanted by the imperatives of fighting climate change and competing with China. 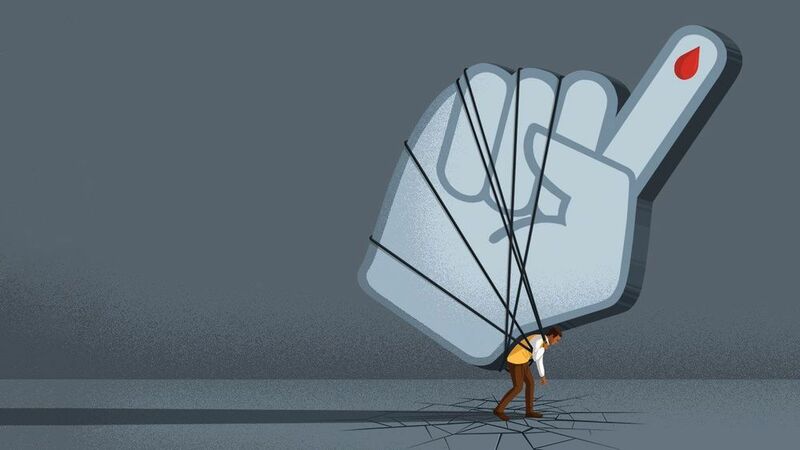 The push for drug treatments for prediabetes takes place in an environment rife with financial conflicts of interest. For years, ethicists have criticized ADA for financial dependence on diabetes drugmakers. 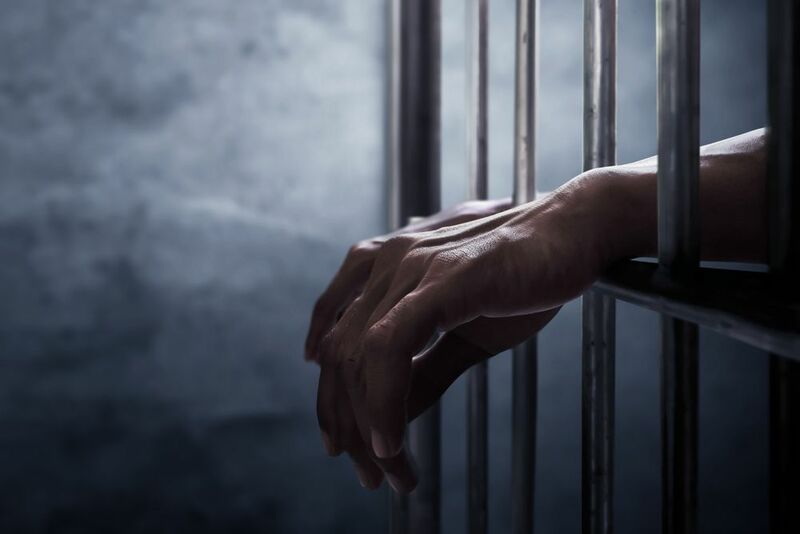 In recent years, ADA says, it has received $18 million to $27 million annually from drug companies, including many donations of $500,000 to $1 million per year. 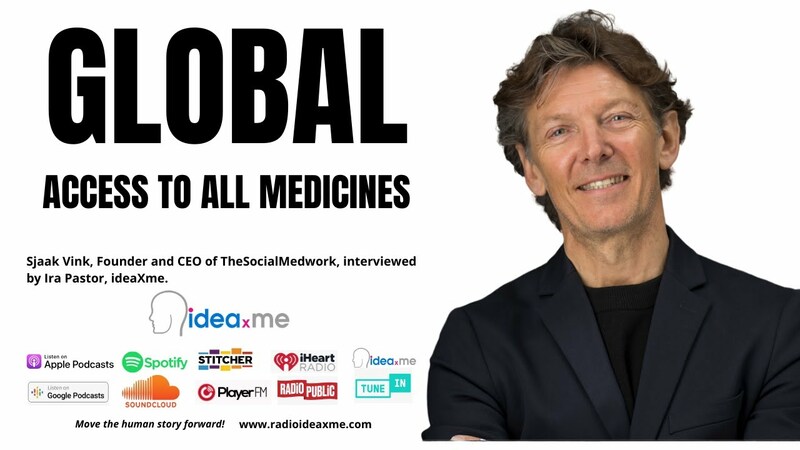 The group also gets up to $500,000 annually from each of more than a dozen other firms in the diabetes and prediabetes markets, including makers of consumer and medical products, testing labs, insurance companies, and drug retailers. A third of Americans are considered prediabetic—but many may be better off without treatment. Artificial intelligence and its subset of disciplines—such as machine learning, natural language processing, and computer vision —are seemingly becoming integrated into our daily lives whether we like it or not. What was once sci-fi is now ubiquitous research and development in company and university labs around the world. 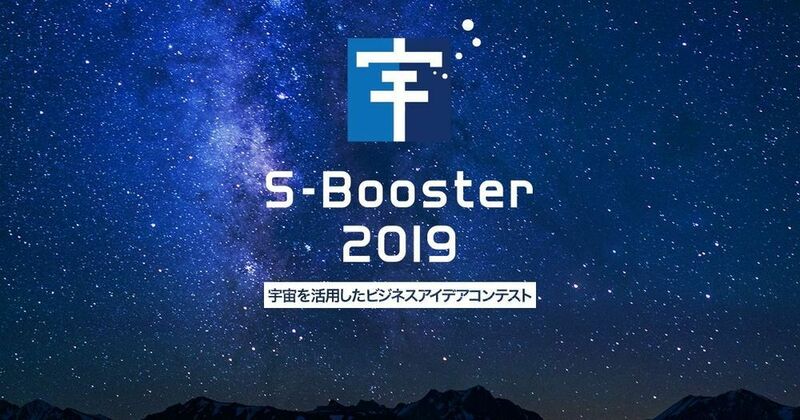 We will invite space-based business ideas from the Asia and Oceania regions!The Contest facilitates the realization of each business idea through open innovation with Japanese companies, and also provides financial support, business coaching and other assistances. Promoting Win-Win Business Cooperation Between Asia and Japan!